Though Magnus MacLeish and Lark MacDougall grew up on the same castle grounds, Magnus is now laird of the great house and the Isle of Kerrera. Lark is but the keeper of his bees and the woman he is hoping will provide a tincture that might help his ailing wife conceive and bear him an heir. 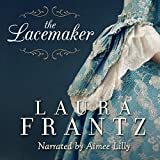 But when his wife dies suddenly, Magnus and Lark find themselves caught up in a whirlwind of accusations, expelled from their beloved island, and sold as indentured servants across the Atlantic. Yet even when all hope seems dashed against the rocky coastline of the Virginia colony, it may be that in this New World, the two of them could make a new beginning - together. 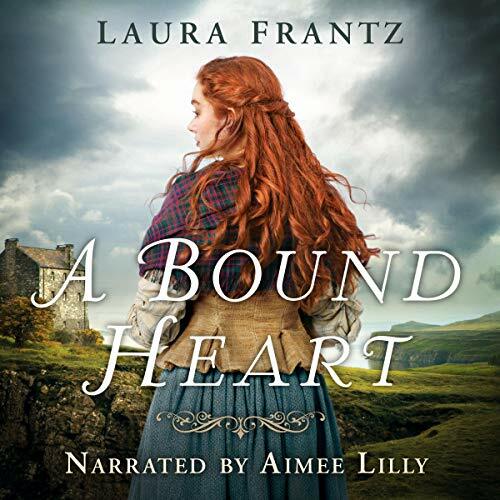 Laura Frantz's prose sparkles with authenticity and deep feeling as she digs into her own family history to share this breathless tale of love, exile, and courage in Colonial America.